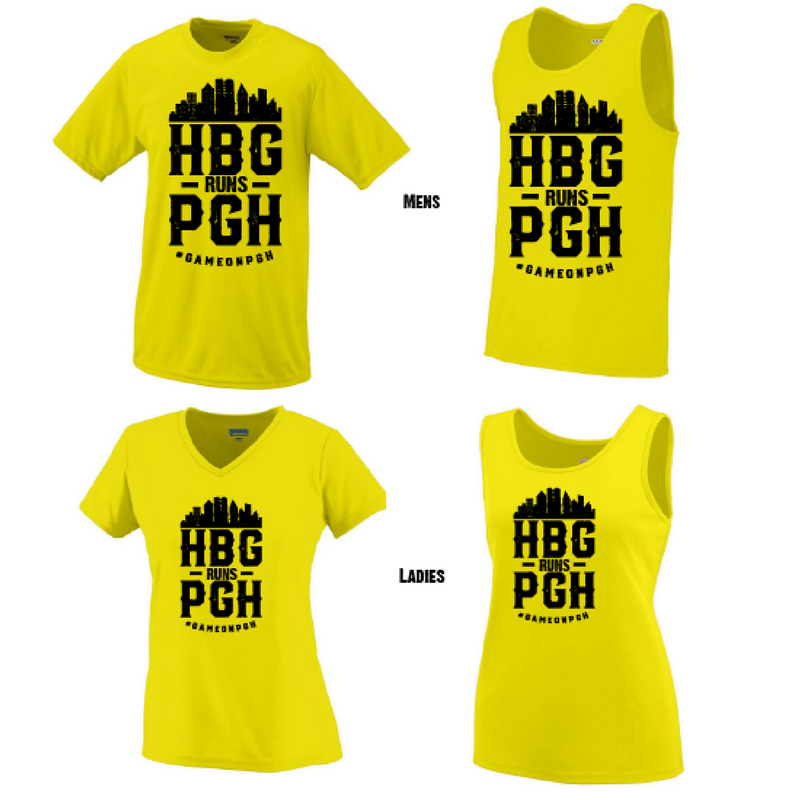 Gear up for the Pittsburgh Marathon or Half Marathon with a custom tech shirt or tank! We are only accepting pre-orders for the custom shirts. There are men's and women's sizes for both the tech shirt and tank. If you want to order multiples, please fill out a separate order form for each. Shirts and tanks cost $25 each. Orders are due March 31! Shirts will be available for pick up and payment in-store mid April.